If there is one choice I have seen that has a powerful health and weight impact upon so many, including my own family, is a lack of drinking water. 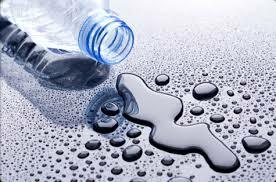 75% of Americans are chronically dehydrated. Although we all know staying hydrated is important, we still don’t drink enough water. Water is everywhere around us, yet many are not drinking enough of it. It’s not like we have a shortage of drinking water on our hands. Yet, despite this, I have seen countless folks struggle with health and weight issues simply due to a lack of hydration. 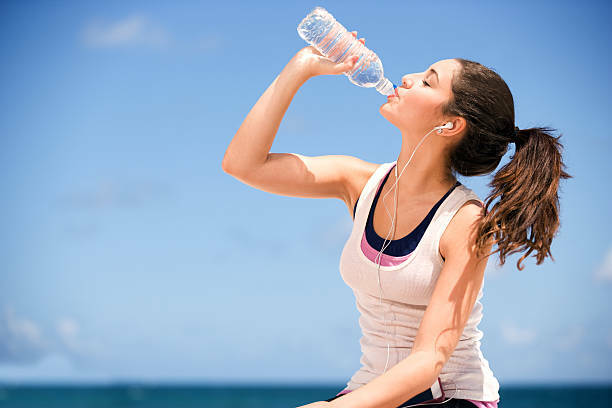 One of the simplest techniques to drive healthy cellular function, is to drink enough water consistently. But unfortunately, the opposite is true. The majority of people are walking around mildly dehydrated and do not even know it. They are suffering needlessly with joint pain, weight gain, headaches, fatigue, foggy thinking, hunger and sugar cravings and more. You’re Always Hungry. One of the reasons most folks are hungry all the time is simply due to a lack of water. Why is that? When we are mildly dehydrated, the brain confuses thirst for hunger and makes it challenging at best to differentiate between hunger and a need for water. 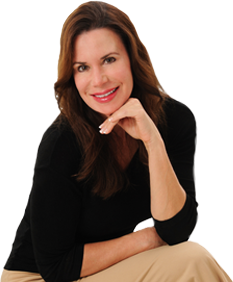 Chronic dehydration with hunger pangs or continual cravings can lead to weight gain. The next time hunger or a craving appears, drink and 8 oz. glass of water, wait a couple of minutes and you’ll be amazed at how quickly the craving or hunger disappears. Your Joints or Back Ache. Most people don’t associate dehydration with joint pain and stiffness. About 70%-80% of your joint cartilage is made of water so it comes as no surprise that a lack of hydration is associated with joint pain. Our cartilage is much like a sponge that needs to be pliable, soft and cushioning. When water (which also acts like a lubricant) is withheld, the cartilage loses it’s cushioning factor, resulting in achy joints. In well-hydrated cartilage, the rate of friction between bones is lower than in a dehydrated cartilage. Dehydrated cartilage leads to degeneration and damage — so drink up to help relieve the pain and to help prevent degradation. Staying hydrated is one of the easiest ways to stay alert and energized. When mildly dehydrated, cells are not functioning optimally and this results in slower thinking, foggy thinking, less energy and fatigue. When dehydrated, fluid loss causes a drop in blood volume, which makes the heart work harder to push oxygen and nutrients through the bloodstream to the brain, skin, and muscles. When our cells are mildly dehydrated, cellular function slows down…and so does your metabolism which means weight gain. Research shows that those who drink 2 glasses of water 30 minutes before a meal, lose more weight than those who do not. Also, those who lose 50 lbs or more and keep it off, drink water consistently throughout the day. Remember that mild dehydration also leads to hunger and cravings! Your Urine is Dark in Color. A great way to check if you are hydrated adequately, is to look at the color of your urine – an important marker. If it is a light yellow color or lighter, you are hydrated. If your urine is a dark yellow or darker, you are mildly dehydrated. Take note: If you supplement with B vitamins, your urine will be a darker yellow. How much water should you drink? Drink half your body weight in ounces of pure water. If you weigh 120 lbs., drink 60 ounces daily. To encourage you to drink more water or if you simply want a tasty change outside of adding sliced lemons, limes or berries, consider adding sliced cucumbers – this can create a spa-like glass of refreshing water. If you want a bit of sweetness, add some natural and healthful sweeteners such as stevia or monkfruit sweetener. Additionally, add a drop or two of peppermint extract or mint leaves, crushed or whole. Remember, if you are thirsty, you are already 2% dehydrated. So stay consistent and ahead of dehydration by drinking water every day, throughout the day.